Ease all day is what Aviana Bras offers with its Soft Cup styles. The Aviana Soft Cup Bra Style 2352 is particularly designed to give gentleness to the plus size woman. 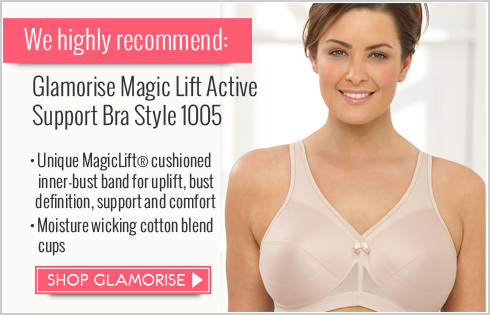 Aviana Bras boasts of all around maximum support and a natural fit as well. Aviana Bras have wide straps that relieve the pressure on the shoulders and still keep them in place. Aviana Bras also have strong bottom bands, adding up to all day relaxation. 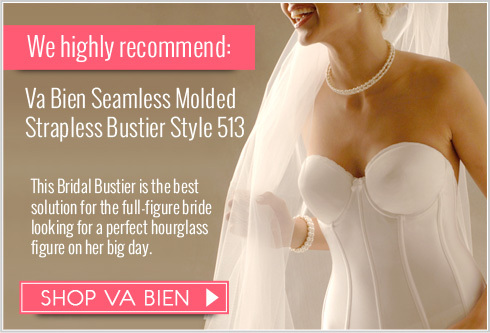 Wide shoulder straps make these comfortable fitting bras. Relieving the pressure on the shoulders. Cup: All lace cup with polyester lining.